and between South America and Australia. 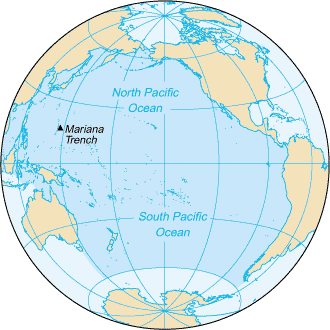 The Pacific ocean is so big that it covers more of the earth than all of the continents combined! Pontius Pilate was like a governor or a mayor in Rome, and had power to make decisions for trials like a judge. When Jesus was brought before Pontius Pilate, he allowed him to be crucified. We've learned about the first satellite in outer space sputnik and the first American satellite Explorer 1. Then we learned about the first human in space, Yuri Gagarin from Russia. Followed by the Americans Alan Shepard and John Glenn. The next big target in the space race was to get to the moon! The first spacecraft to land on the moon was the Russian's Luna 2, on September 14, 1959. If you measured the distance from the start of the up wave, to the end of the down wave that is called the wavelength. and their eyes are located right on the end of them. but it doesn't look or act much like our feet do! 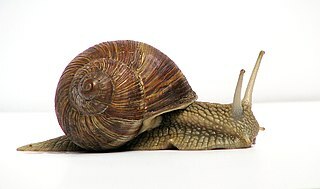 Snail shells are always a part of the body, and the shell grows with the size of the snail. such as Africa, Antarctica, Asia, Australia, Europe, North America and South America. But what about all that water in between? Those are all the oceans of the world! 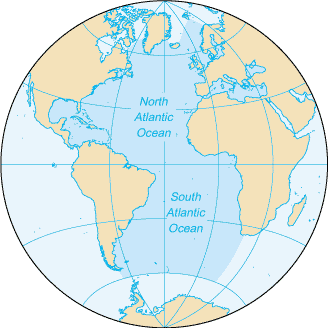 is called the Atlantic Ocean. It's the second biggest ocean in the world. The first American to go into outer space was Alan Shepard. He flew in a spacecraft called the Freedom 7, on May 5, 1961. 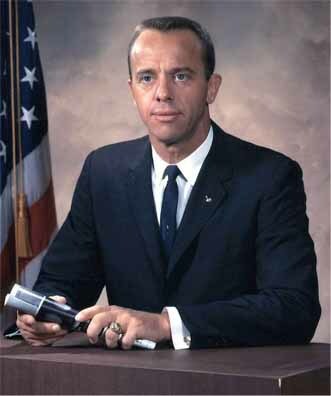 Alan Shepard made it into outer space, but did not orbit the earth like a satellite. 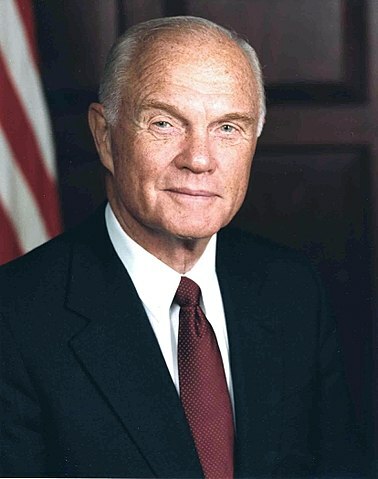 The first American to orbit the earth was John Glenn. He orbited the earth three times. We know that a Cheetah can run 75 miles per hour. And the Speed of Sound is 760 miles per hour. Only super fast jet planes can go faster than that. And even faster is the Speed of Light, 670 million miles per hour! That's 670,000,000 miles per hour, way faster than a cheetah or even the fastest jet plane ever made. then the distance you traveled is called a Light Year. A light year is a very very long distance. it could go all the way to the moon and back. but still couldn't reach the planet Mars or our Sun. you could go around the earth 277 million times. That's 277,000,000, look at all those zeroes! to the sun and back 35,000 times. and you could even go to Neptune and back 1,000 times. 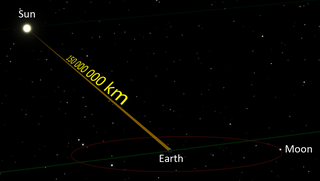 So the speed of light is super fast, and traveling that fast for a year is a super crazy big long distance! can you guess why by looking at the picture? and glasses are also sometimes called spectacles. they have something called a hood which fans out when they feel threatened. 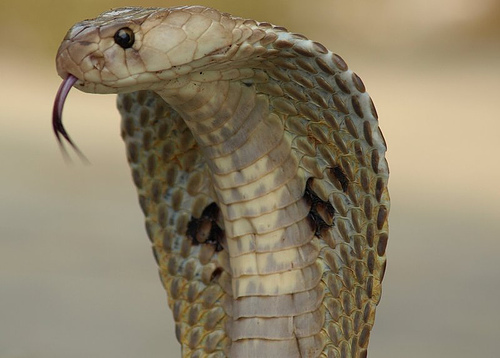 you know the snake feels threatened by you! The finger bones in the middle of your finger are called the intermediate phalanges. 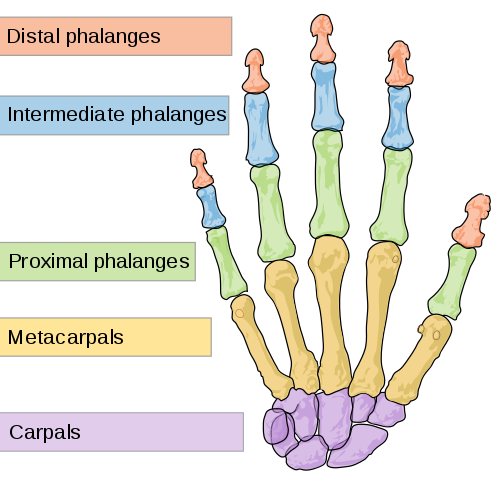 but there are only four intermediate phalanges, because the thumb does not have a middle thumb bone. It is East of Europe, and West of North America if you go across the Pacific Ocean. 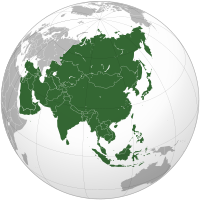 Some of the countries in Asia are Russia, China, India, Japan, Israel and Saudi Arabia. 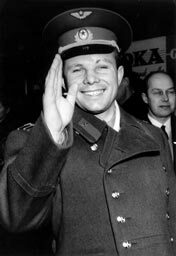 The first person to ever go into outer space was Yuri Gagarin, a Russian cosmonaut. Cosmonaut is the word the Russians used for astronauts. His spacecraft was called the Vostok 1, and it did one orbit of the Earth on April 12th, 1961. Just like the speed of sound is very fast, the speed of light is even faster! The speed of sound is 760 miles per hour. The speed of light is over 670 MILLION miles per hour! So when you turn on that flashlight, the light goes out from the light bulb so fast that no boat, car or airplane can go faster. When the sun shines, it is very far away, but it takes eight minutes for a ray of sunshine to hit earth going at the speed of light! Beavers live in houses called dams that they build in the rivers out of mud and sticks. which keep growing and growing for their whole life so they don't get worn out from all the wood chewing. When a beaver is in danger they take their big flat tail and whack it loudly on the water as a warning to other beavers. 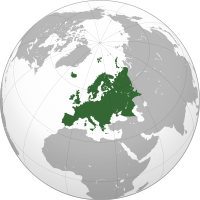 Europe is a continent that is East of North America, across the Atlantic Ocean. It is one of the smaller continents, but it has more countries than the other continents, with 70 total countries! The Apostle's Creed is a something you say that helps explain what you believe in. 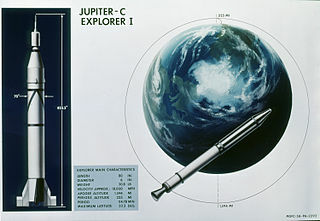 It was launched January 31, 1958. We counted to five, now let's count to ten in French! 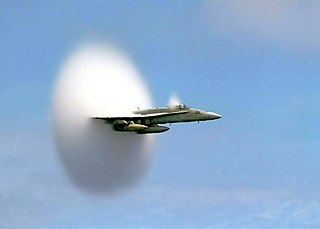 When sound travels through the air, it moves very very fast, about 760 miles per hour! That's faster than you can see, faster than you can run, and faster than any normal car you drive on the street! Jet airplanes can go faster than the speed of sound, and when they get past that speed they make a big noise called a sonic boom. Going faster than the speed of sound is called breaking the sound barrier. The first person to break the sound barrier in a jet was Chuck Yeager in the Bell X-1 jet on October 14, 1947. The cheetah is the fastest animal on land, it can run 75 miles per hour. That's as fast as a car on the highway! The black lines on a cheetah's face that look like tears are actually used to help keep the sun out of the cheetah's eyes for hunting. 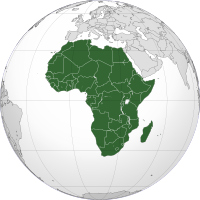 Africa is a continent that is home to many countries such as Egypt, Ethiopia, Kenya, Madagascar, Malawi, South Africa and Zimbabwe. There are 57 countries on the African continent! The African continent is home to animals like giraffes, rhinoceroses, elephants and lions. 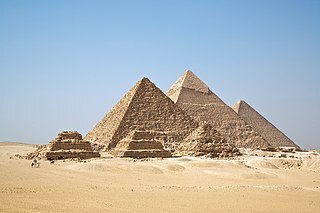 And in the country of Egypt they have pyramids! Thou shalt not covet thy neighbor’s wife, nor his man-servant, nor his maid-servant, nor his cattle, nor anything that is his. This means do not sit and think about how much you want anything that belongs to your neighbor. A satellite is something that floats into outer space around a planet. The very first satellite to go into outer space from earth was called sputnik. It was launched in 1957 and stayed in outer space for 22 days before falling to the earth.